Do you love Halloween? When do you put up your decorations? I have my go-to decorations that I use every year, and then I have crafts and snacks I like to make with the kiddos. Hot chocolate with ghoulish marshmallows? Okay! You can do so much with marshmallows, white paint, some streamers and balloons! Have I signed up for this? Because I should totally be signed up for this. 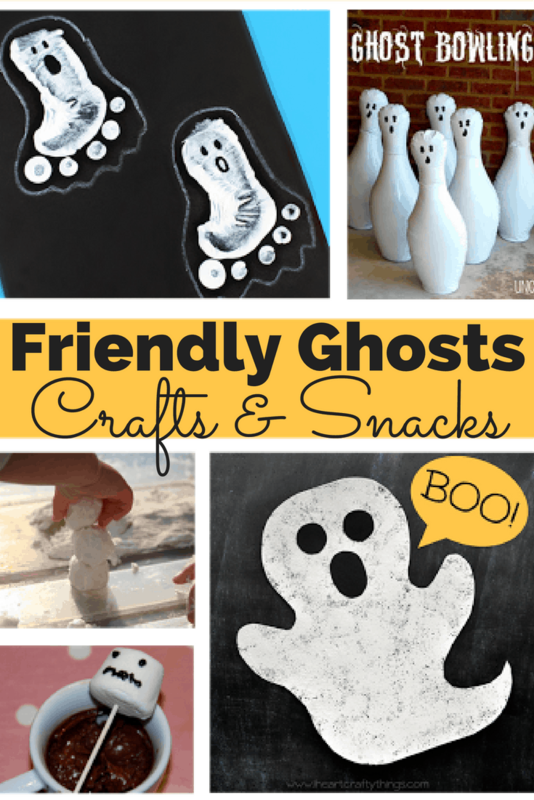 I’ve rounded up some of my favorite crafts and snacks featuring friendly ghosts! Which will you be trying? Ghost Mud is similar to “moon sand” except that it’s from ghosts! 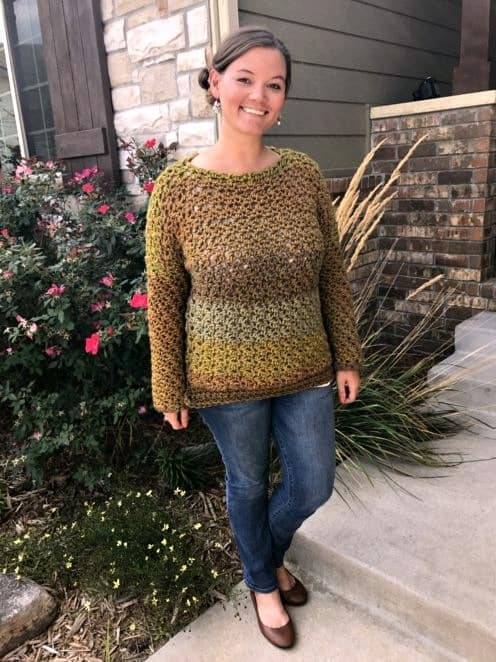 Kids of all ages (myself included) love this one! Hot Chocolate Ghosts Treats are the cutest and tastiest little addition to your hot chocolate. Might have to whip some up this weekend! Footprint Ghosts are adorable if you’ve got a little baby this year. Something that will capture their itty bitty feet that you can hold onto forever. Paper Plate Ghosts are an easy and FUN project for kids. And these Cotton Ball Ghosties are super cute and great for little ones. Easy and fun, and they’ll be occupied for quite some time. Bonus! How fun are these?! Did you gain some inspiration? Which of these will you be trying with your kids – or by yourself? No judging here. I see your website is similar to my blog. 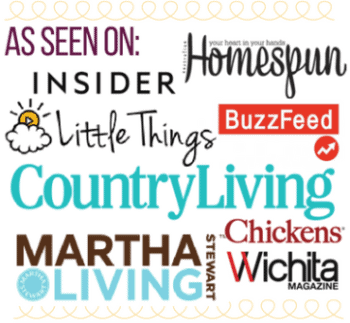 Do you allow guest posting? I can write hi quality and unique content for you. Let me know if you are interested.